In 2016, the OCCOG Board of Directors approved the release of the Complete Street Handbook and Funding Toolkit. The culmination of a year-long effort, the OCCOG recently completed the groundbreaking Complete Streets Initiative Design Handbook and Funding Toolkit to help Orange County jurisdictions comply with 2008 State legislation that mandates all General Plan circulation element updates include complete streets. Led by OCCOG TAC Chair Marika Poynter with support from Steer Davies Gleave, Leslie Scott Consulting and Fehr & Peers, OCCOG's Complete Streets Initiative process included robust public outreach and 100% participation from OCCOG member jurisdictions. The Handbook is comprised of two easy-to-use sections that help guide policy development and provide design guidance for jurisdictions looking to implement complete streets principles in their community. 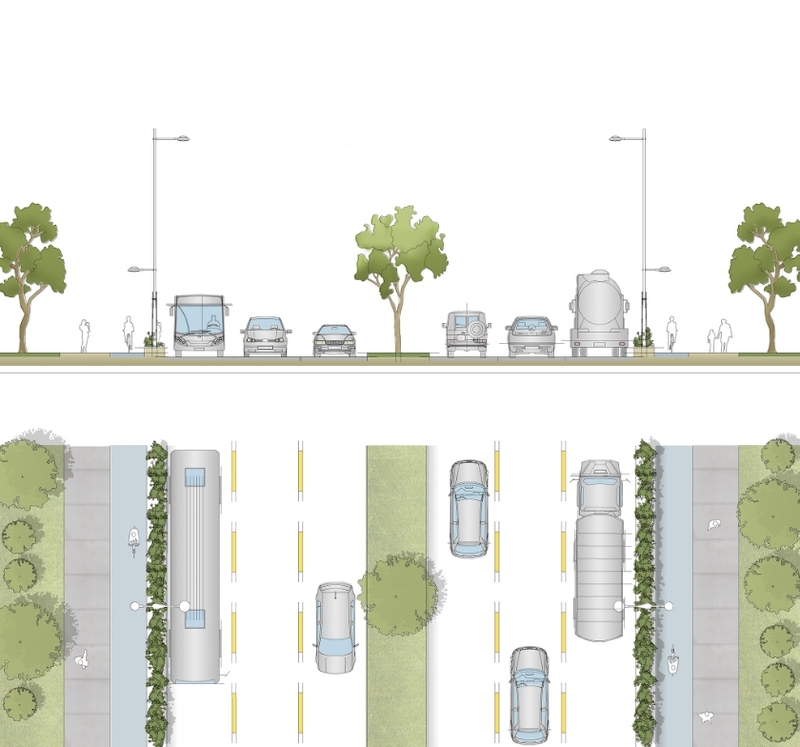 The guide is written from the standpoint of jurisdictions wanting to use both basic and more robust complete streets measures, and offers context-sensitive design options for a variety of budgets and street types. The complementing Funding Toolkit helps explain the often complex grant lifecycle and funding landscape of potential revenue sources for jurisdictions looking to put the new complete streets elements into practice once their general plans have been updated. Both documents are available now via the OCCOG website for download.